Often companies want to install Syncrify client using a script or a custom installer. This page demonstrates how to accomplish this task, allowing companies to install Syncrify using a custom script. IMPORTANT The following instructions assume you want to use the Service-based installer. The easiest way to accomplish this goal is to install Syncrify client on a different machine using the regular installer and then copy the files stored in C:\Program Files\SyncrifyBackupClient to the actual client machines. It is important you install the files for the correct architecture. Installing 64bit client on a 32bit machine will result in errors. Once files are copied to the target machine, open a Command window. You will have to elevate the user on Windows Vista, Windows 7, Windows 8, Windows 2008. Click here for a screen shot. The above command will install Syncrify Service. You should see a new service called Backup Monitoring Service installed on Windows. 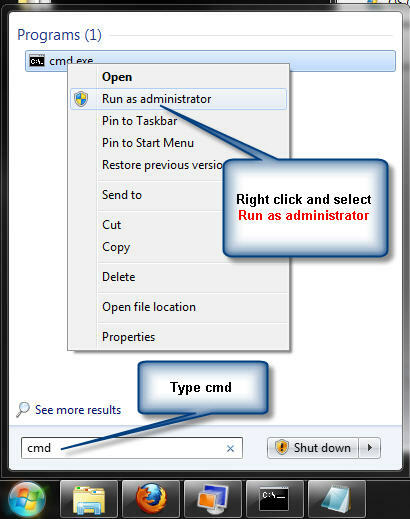 Finally, create a shortcut for C:\BackupClient\BackupClient.exe on user's Desktop for easy access.